A great evening for the complete Lotte Martens team: we won the award for Promising Entrepreneur of 2017 ! 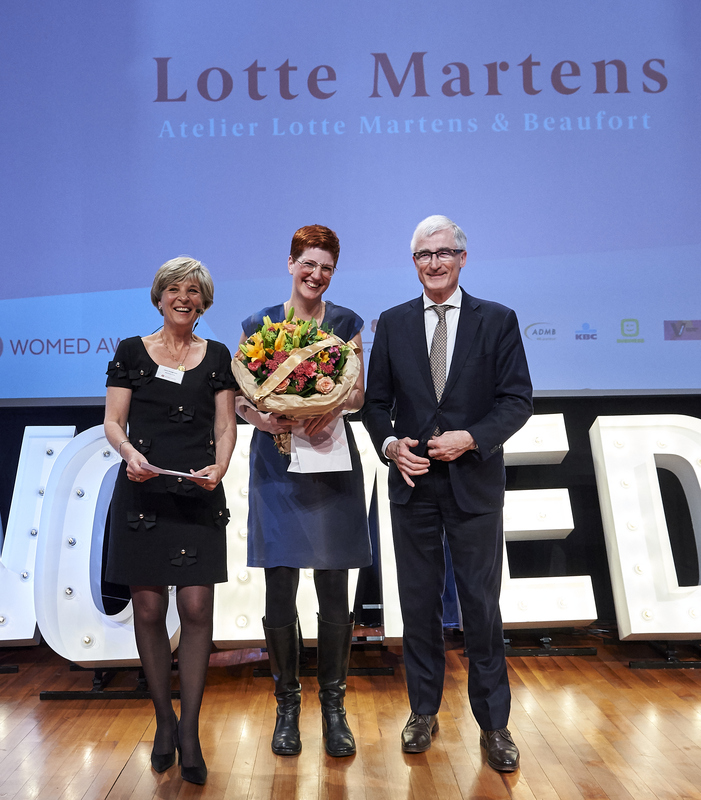 On March 7, 2018, the WOMED award for Promising Flemish Entrepreneur 2017 was awarded by Markant vzw, UNIZO and the Flemish Agency for Innovation and Entrepreneurship. 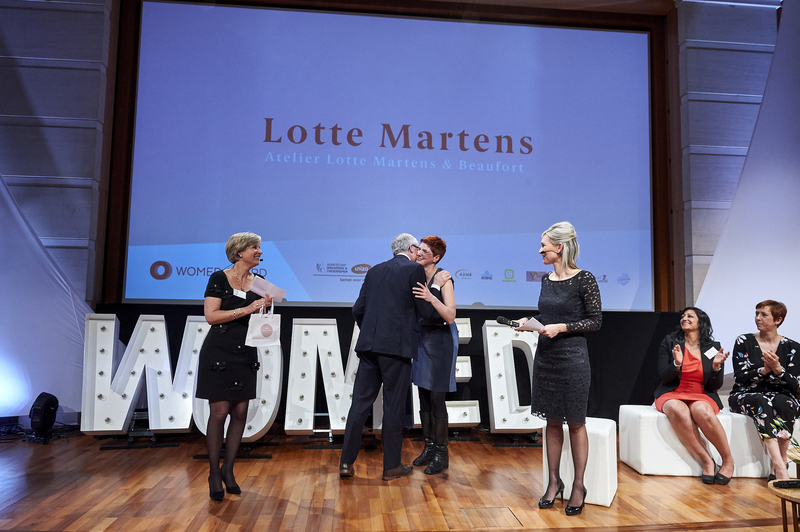 Lotte Martens was one of the five nominees; and was elected by a jury of entrepreneurs and a public voting. A great acknowledgement for the hard work of the past 3 years, and a springboard to even more dedication in the coming years! More details on the Womed Award website. 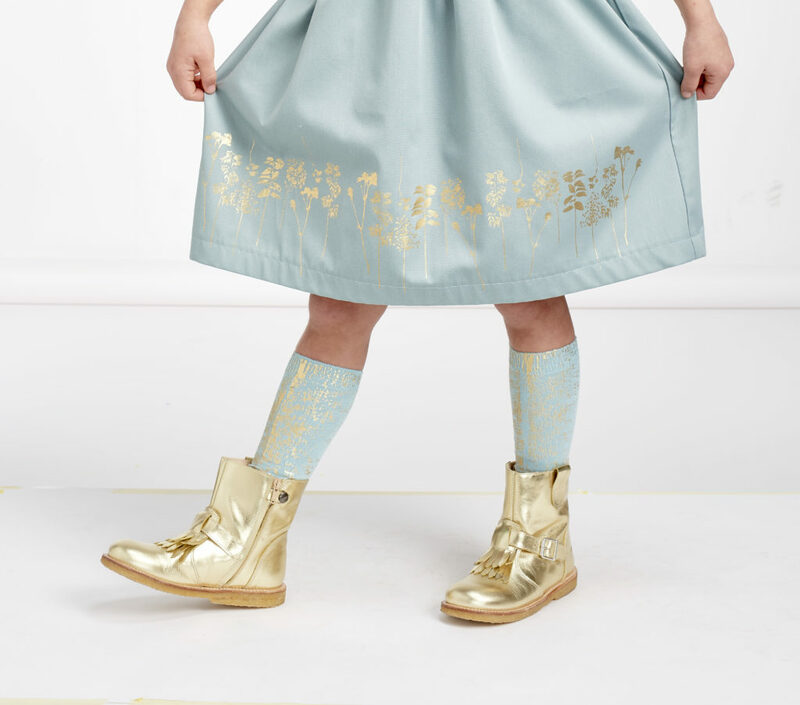 Previous Post Handprinted knee socks: sparkles from head to toe!